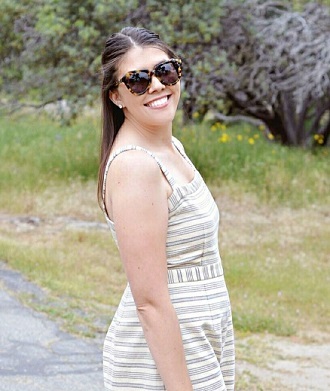 It is my favorite time of the summer, the Nordstrom Anniversary Sale! Nordstrom is one of my favorite stores and now that I live 3 1/2 hours away from the nearest Nordstrom, I have been doing all my shopping via the internet. Last night when the kids were asleep, I decided to take a peek and see whats available. So many great items! Especially since fall is approaching. Here I have listed a few of my favorite items that I have sitting in my cart for purchase.